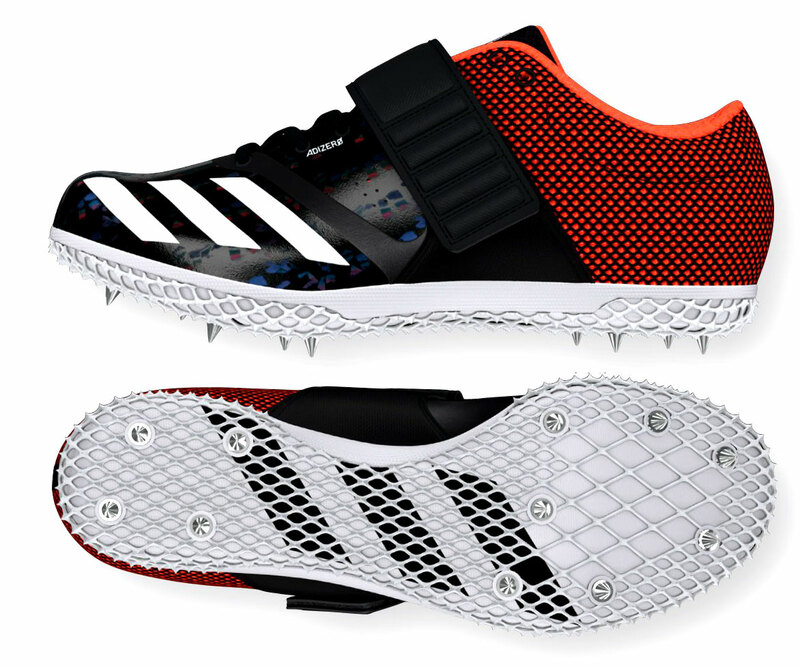 Built for speed through the vertical jump, these track and field shoes support planting and jumping with power. 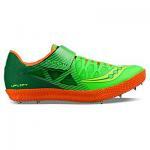 They feature a lightweight synthetic and textile upper and a midfoot strap for a locked-down fit. A mesh heel gives breathable comfort.